Situated at the edge of the Vatnajökull National Park lies one of Icelands most breathtaking natural landscapes, an ice lagoon formed by melting neighbouring glaciers as they gradually recede under global warming. 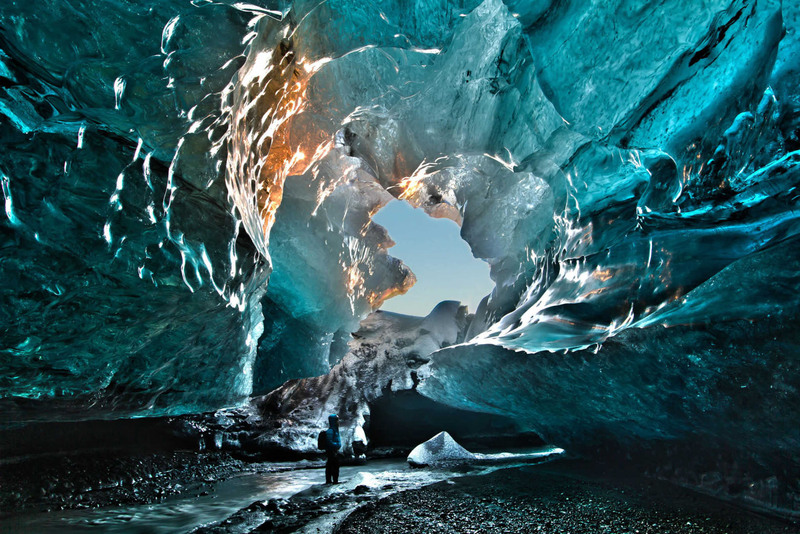 During the winter months the lagoon freezes beneath the glaciers forming immense cave systems that capture and refract light within as the glaciers tower overhead. The constant monumental forces within the glaciers mean the caves are always in motion, collapsing and expanding, creating a dynamic and ever changing environment. 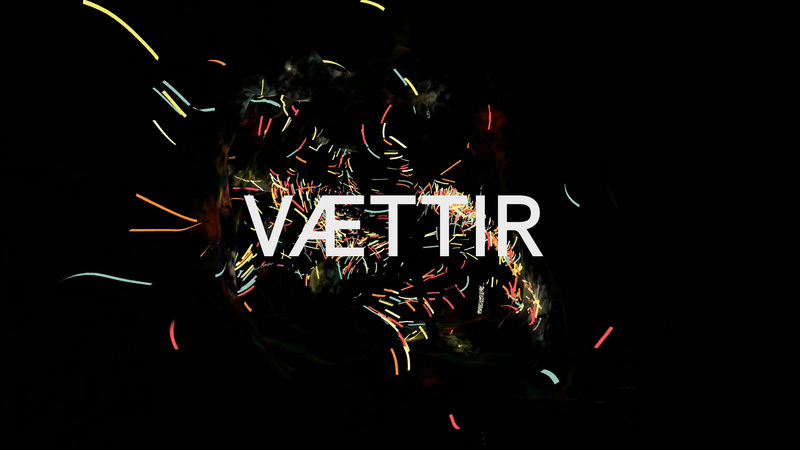 Vættir is an ongoing project to explore the dynamic spaces of the natural and built environment. 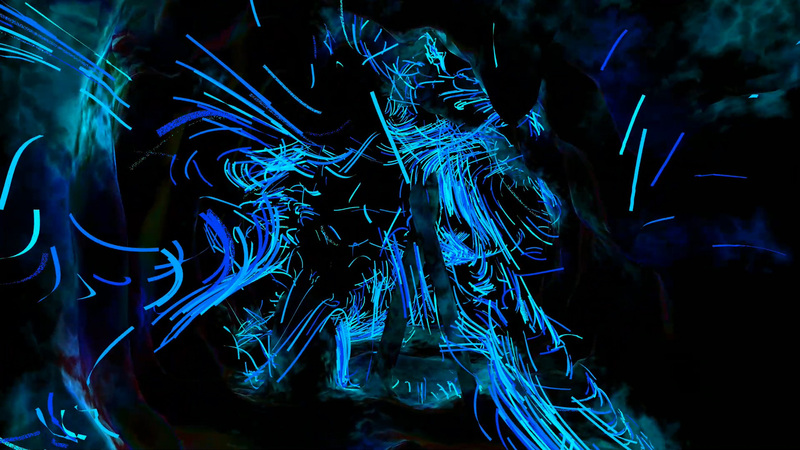 Using photogrammetry and scan data we create abstractions of physical spaces, placing users within a surreal representation that highlights the intrinsic properties of the space.